Hello! I hope this reaches in a good health. 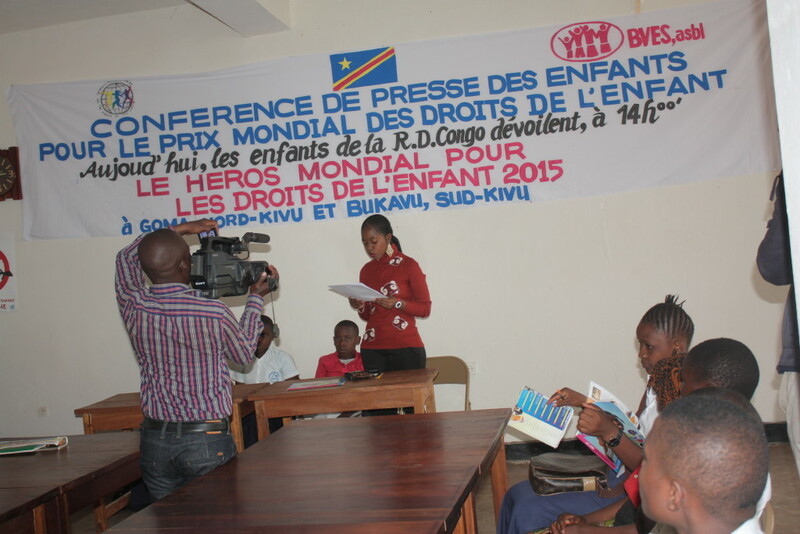 We are delighted to you to find attached photo of the press conference for the program of WCP 2015, in DRC. And our congratulations to Phymean Noun for getting the nobel price for this year 2015; good continuation and all the best to him.